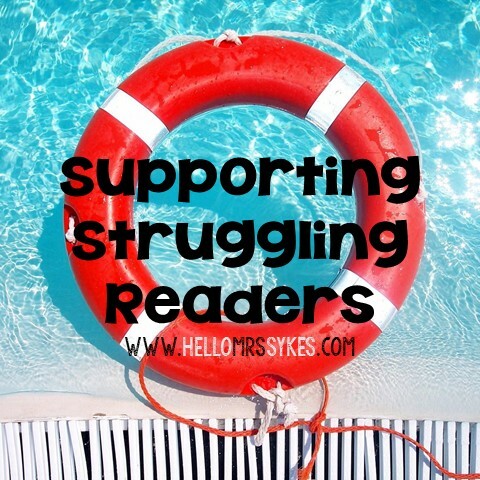 Updates and a Hello Mrs Sykes Giveaway! All grades 3-5 Graphic Organizers for Literature and Informational Text standards have been updated! They are ink-friendly and have both lined and unlined versions to allow differentiation. If you already own these, please download the new versions for a ton of new graphic organizers in addition to the update! Want to win your own set? Enter the giveaway below. You can choose any item from my Teachers Pay Teachers store, as well as a $10 gift card for anything on TpT!